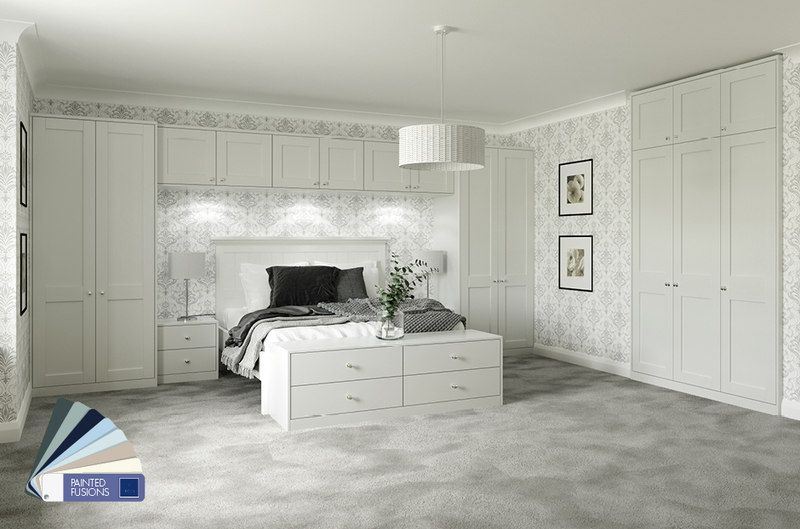 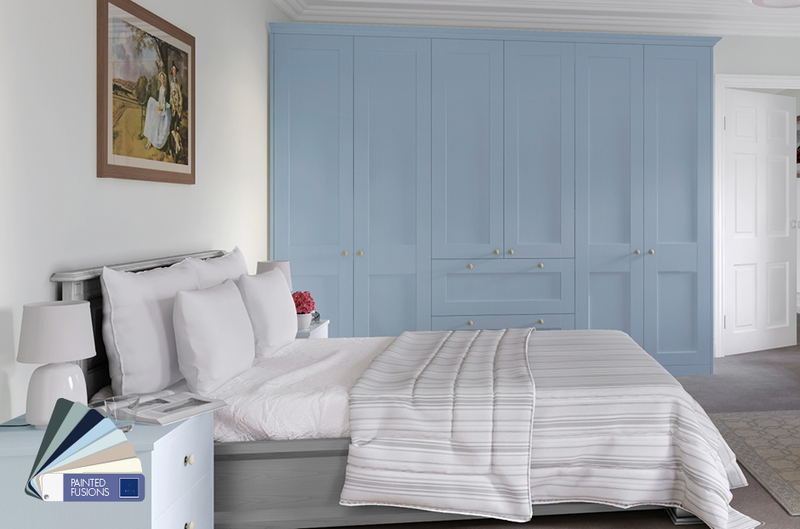 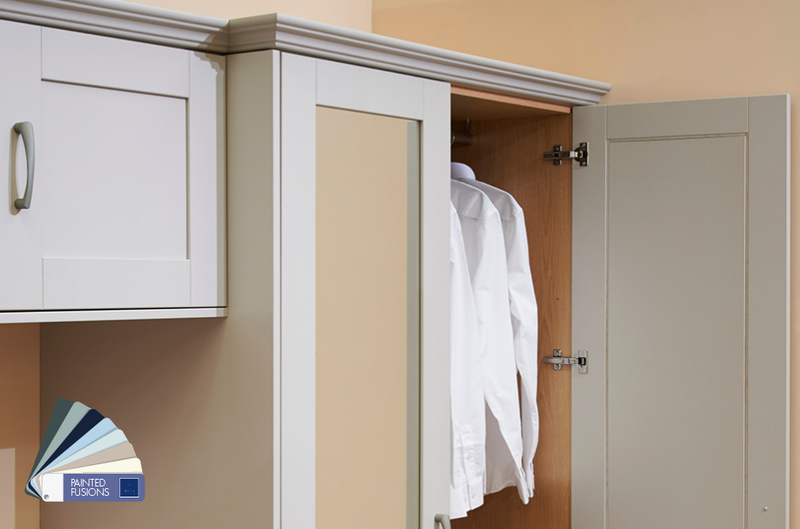 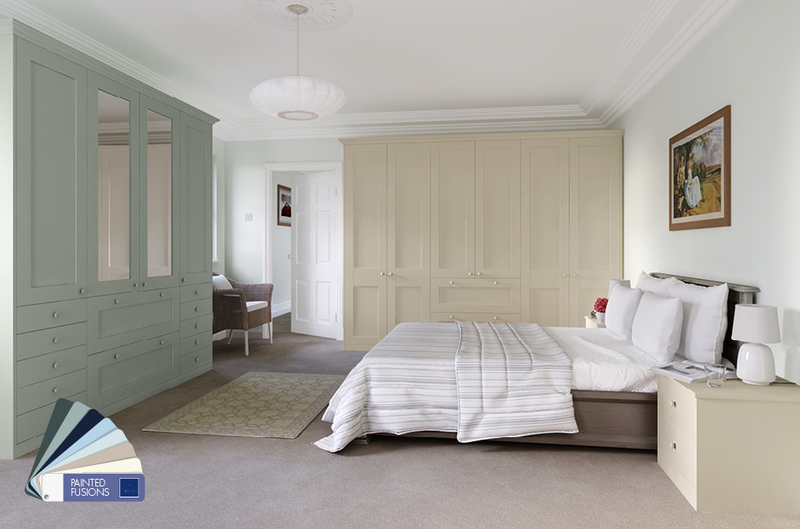 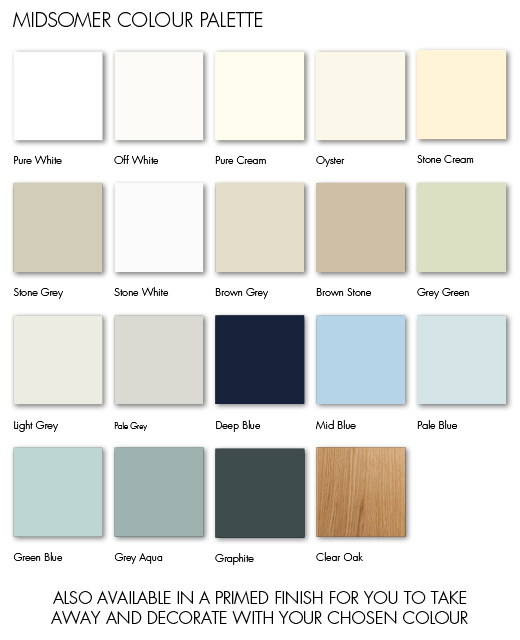 Midsomer is a collection of classic painted shaker doors. 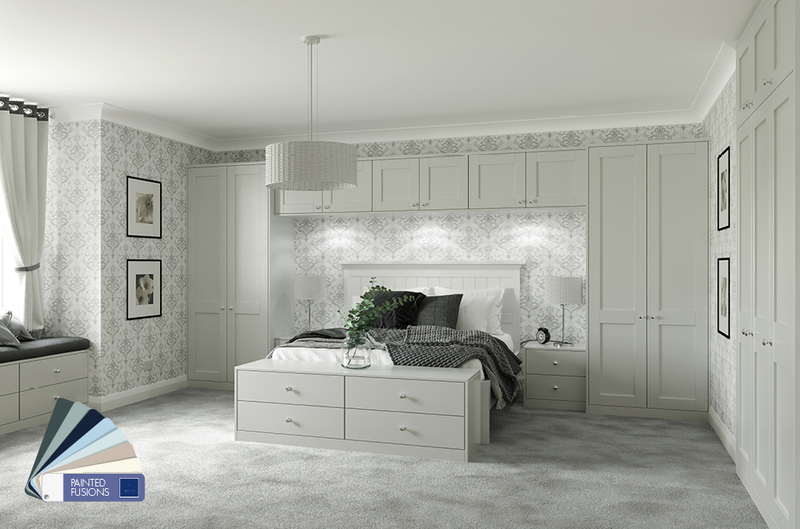 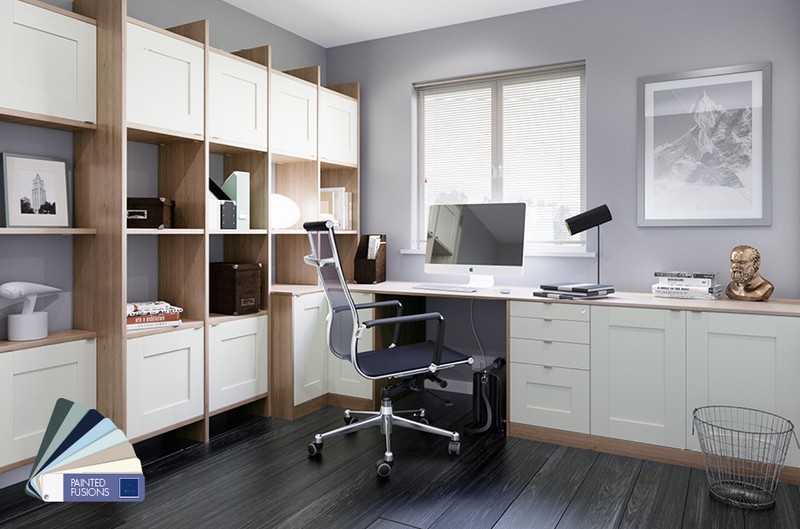 This traditional design has a solid oak frame with veneered centre panels, available in a choice of subtle shades or complementary bold paint finishes. 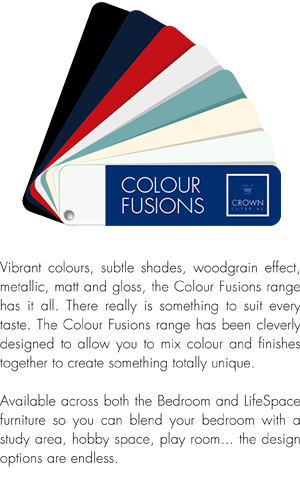 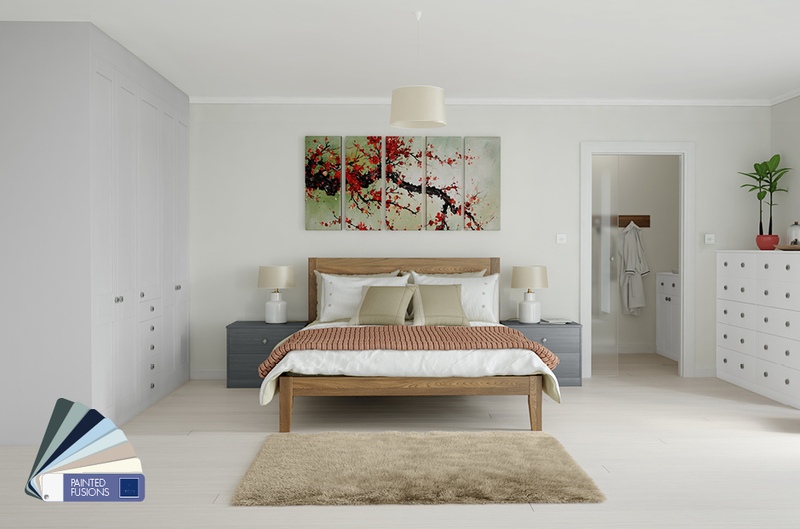 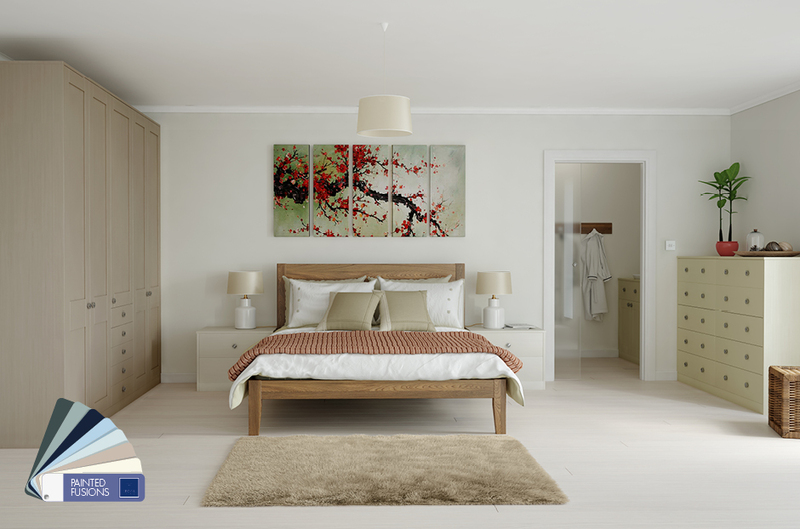 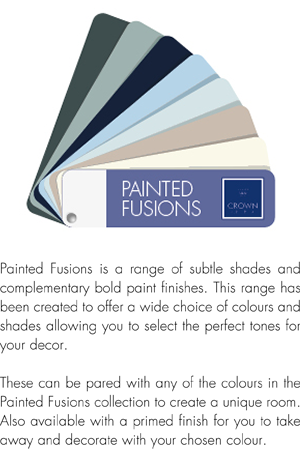 This range has been created to offer a wide choice of colours and shades allowing you to select the perfect tones for your bedroom decor.